Before jumping into the reviews, I wanted to share with you my secret of getting the stunning ‘vibrant golden eye shadow look’. We all have to thank Too Faced for creating their Shadow Insurance Eye Shadow Primer in Candlelight. This gem not only prevents my shadows from creasing and fading throughout the day but it also makes the color more vivid and rich, thanks to its gorgeous glowing shimmery golden color. 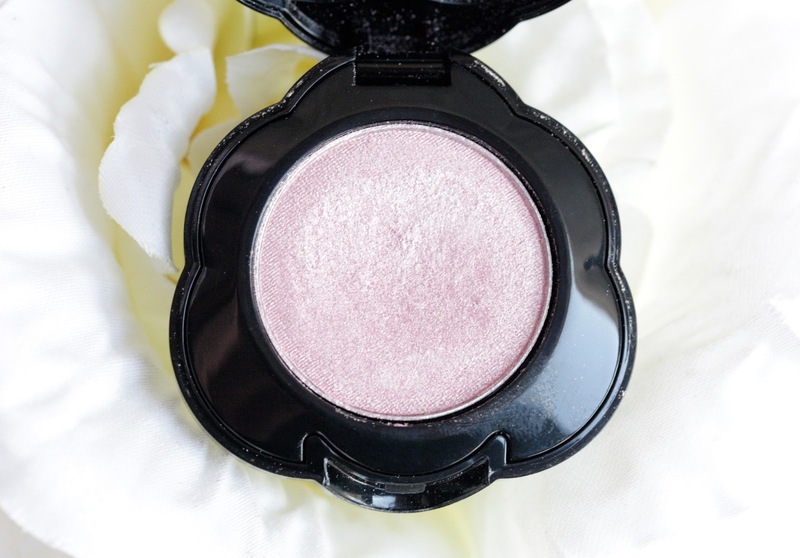 This luminous beauty is my usual partner in crime when I wear shimmery eye shadows and nothing can compete with it really. 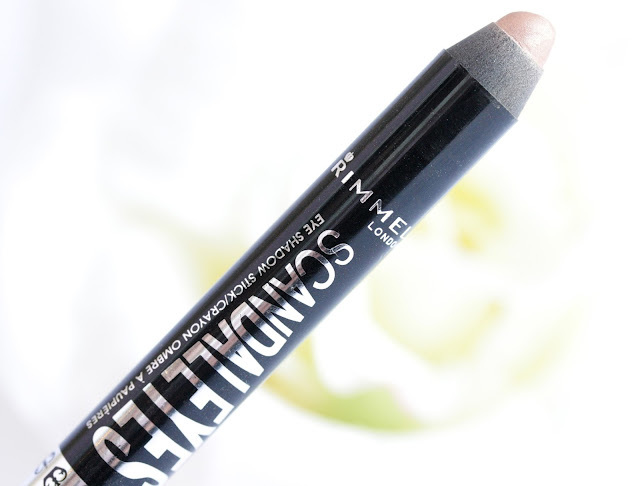 Okay, enough about that, let’s talk about the first shadow that’s been pretty much glued to my eyelids recently – Rimmel ScandaleyesShadow Stick in Bulletproof Beige. This lovely frosty champaigne-y golden shade with slight shimmer running through is my ideal ‘swipe and go’ product at the moment. It glides on like charm and the color adds light and brightens up the look beautifully. As I have green eyes this baby brings out the color quite a lot, which is something I always love. I really like it but have in mind that you have to sharpen the stick (I hate that it’s not a twist-up) and you may want to prime before applying as it does crease on me a bit. Apart from that, brilliant product which is cheep and cheerful and the color is to absolutely die for. 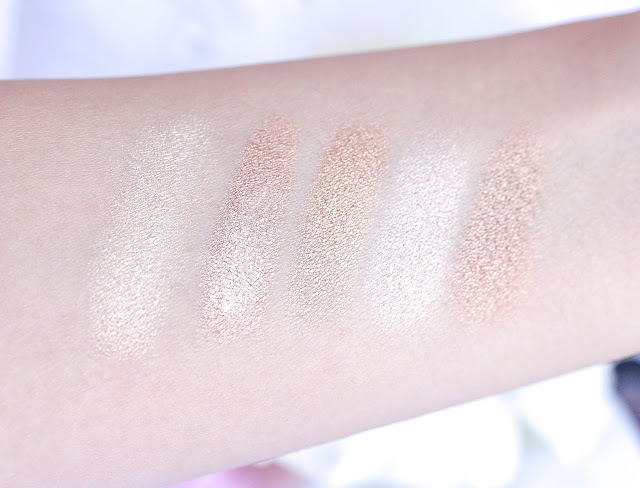 Last but certainly not least is MAC Woodwinked (review and swatches here). Beauty bloggers’ cult product and for a good reason! Woodwinked is the darkest shade of the bunch and it is this lovely brown with strong golden sheen running through it. This gem warms up the entire look and adds beautiful softness and elegance to it. It makes my green eyes pop and it is such a unique and sophisticated shade that is unreal. Speaking of MAC eye shadows, the formula quality is expectedly brilliant. Woodwinked is buttery and creamy, it’s super pigmented, doesn’t cease and stays put for the entire day! It’s love. 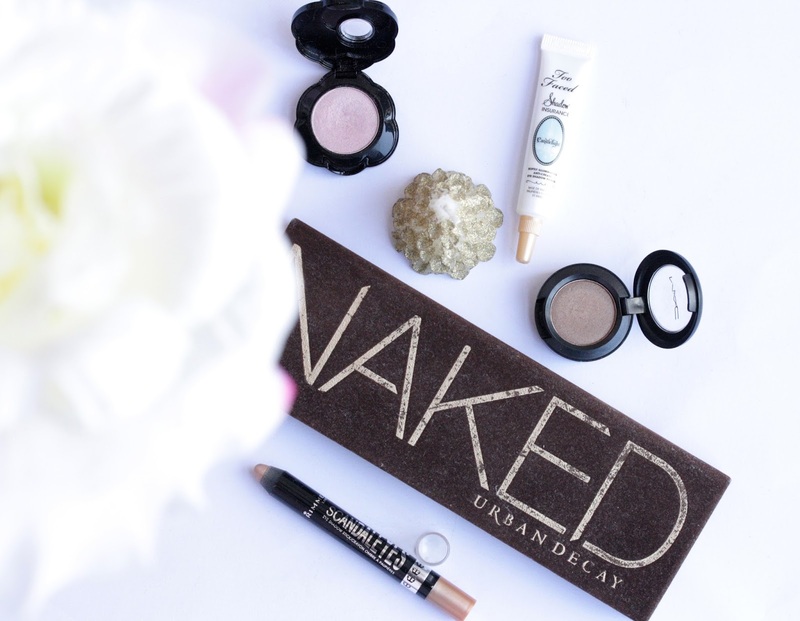 Have you tried any of these shades before? Which one do you like best and think I should wear on Christmas? I need this palette so badly, it's incredible haha. I am obsessed with mac woodwinked! half baked is lovely too! You've made me seriously want to get MAC Woodwinked now! Wahh! These are all so gorgeous and Christmassy! Woodwinked is my favourite ever! 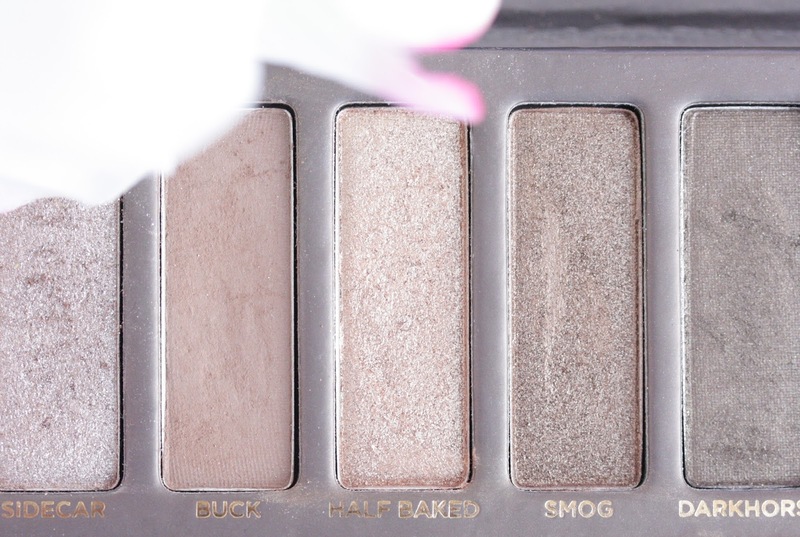 The NAKED palette has such gorgeous eyeshadows in it for the party season but I definitely like the look of the others too! Lovely colors! I'd never even heard of Too Faced Candelight primer before! It's usually the Magic Potion one you hear of a lot (or whatever that name is..)! I own Half Baked and Woodwinked and I agree they are very stunning colors. I love Mac Woodwinked, it's so popular for a good reason. I really want to try the Naked Pallet they have so many good shades. I love Sleek, they have some great golden shades in their pallets which are worth giving a go. perfect selection ! love these colors !!! 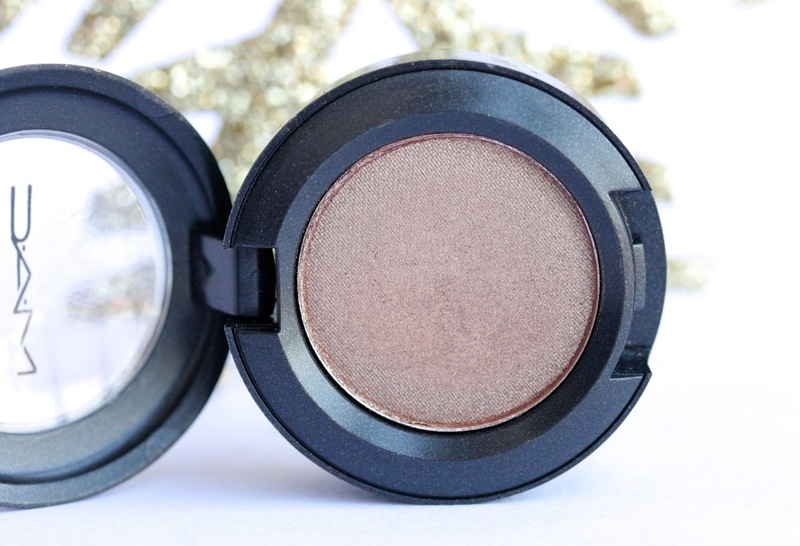 I love Half-Baked, it's a beautiful gold shadow!